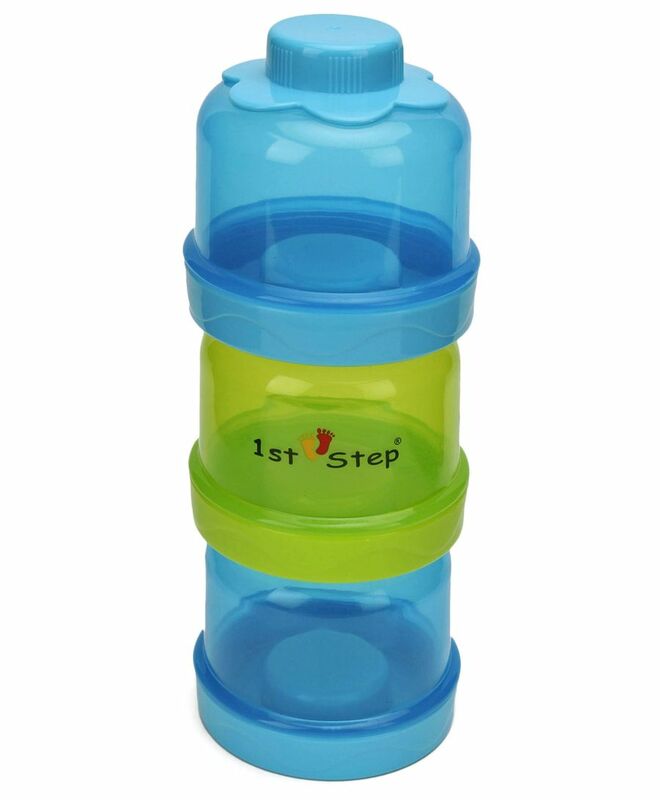 Babyhug presents an easy to way to store and carry milk powder for your baby. It allows you to feed your baby on demand with minimum amount of hassle. All you have to do is dispense the required amount of milk powder. It is also perfect for storing baby food and cereals while you are on the go.